Just about every small and medium sized business reaches a point where it needs additional financing. 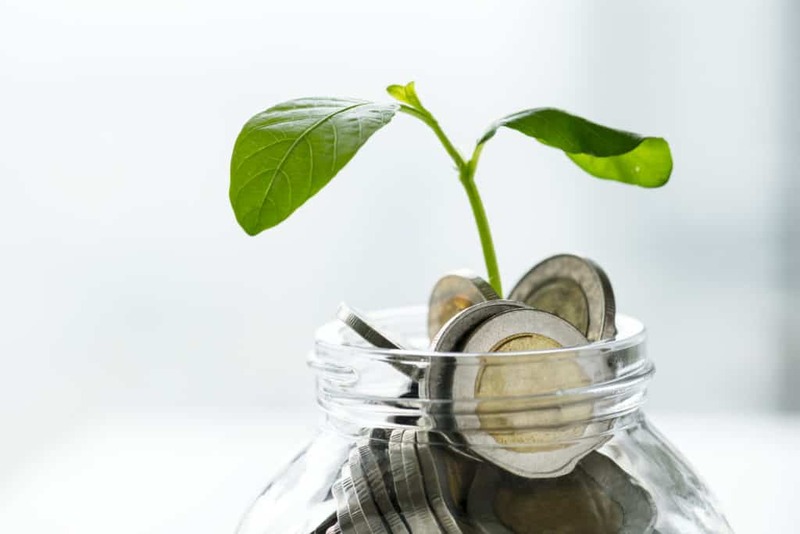 Perhaps you’re experiencing cash flow issues, or you’ve identified a growth opportunity and need a loan to take your business to the next level. Maybe you need to hire additional staff or hold extra stock ahead of your busy season. Whatever your reason for needing funding, take a look at our guide on how to get business funding in South Africa. When you think of loans, you first consider South Africa’s biggest banks. But applying to one of these giants is not easy. The application process can be long and cumbersome, and you may have to wait months before receiving any money. Banks usually have a lengthy application process with strict requirements. The application form needs to be completed and submitted together with supporting documentation. Banks need a variety of documents like financial records, tax records, income statements and a business plan and sometimes you’ll even have to appear in person at their nearest branch. Once you’ve submitted your full application you can expect to wait an average of two months for approval. Even after receiving notification that your application is successful, you’ll still need to wait a further period of time to actually receive your money. Banks also usually require collateral to secure the loan. This can be an issue for small and medium sized businesses who don’t have sufficient assets or collateral to secure financing. Your bank representative can help you with the first steps for applying for a loan. 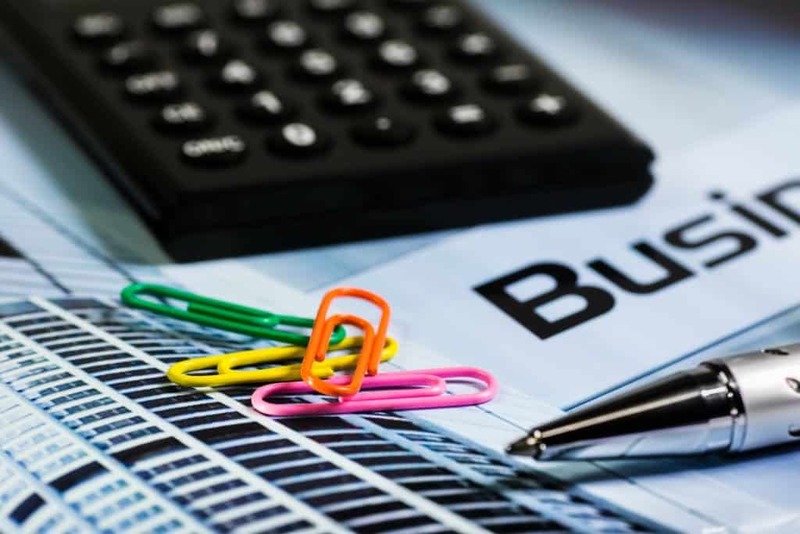 But if you need financing in a hurry or want to avoid all the paperwork, a traditional business loan may not be the best option for your business. Banks can offer special financing for specific needs. If your business needs a large piece of machinery or specialised vehicle, you could look into asset finance. This finance will be specifically for an asset needed in your business – this could include heavy machinery, or a specialised vehicle. An overdraft is another option for small amounts of funding. Overdrafts are generally relatively small and may not be enough financing for a business’s needs. Similarly, revolving credit is a rolling line of credit linked to your business banking account. You can use it to continuously borrow up to a set amount. While a revolving credit facility is convenient, it probably won’t offer business owners in need of funding enough money for their needs. If you want to know how to get revolving credit, an overdraft or asset finance, speak to your bank about their range of finance products. Bridgement offers an alternative solution for a business owner needing to apply for a business loan in South Africa. This innovative way of getting finance is fast, convenient and stress free. Bridgement allows you to apply for a revolving credit facility of up to R1,000,000. The process is done online and you get an answer on your application in a matter of hours. There are no physical forms to fill out, and no need to submit supporting documentation like business plans and financial forecasts or budgets. Bridgement does all the work when you connect your accounting software like Sage or Xero. Bridgement will automatically vet your businesses, without the fuss. It only takes a few minutes to apply. You will receive an answer within hours and you can get funding within a day. Bridgement offers businesses financing of between R10,000 and R1,000,000. Bridgement’s fees start from as little as 1.7% per month. There are no hidden fees – you pay one fee, split over the term of your loan. You’ll never find yourself faced with added extras like application fees or early settlement fees. In fact, if you choose to settle early, you’ll even receive a discount. How to get small business funding? If you’re wondering how to get small business funding for your business, you could speak to your banker about the products offered by your bank. But it’s worth your while considering innovative alternatives. Bridgement offers business loans online with approval in just a few hours. Apply right now with no obligation. Give our 2-minute application process a try – there’s no fee to apply, and no obligation to go ahead with the financing. So, apply right now to see what you qualify for. Calculate your repayment fee and determine the repayment period by making use of our online pricing calculator.